Cats are the popular pets around the world. They are loved by most of the people and have been with humans for thousands of years. Cats are the carnivores; means they eat meat. They belong to the scientific family ‘Felidae’. There are two subfamilies belonging to Felidae, which are Pantherinea and Felinae. Pantherinea: This subfamily includes the big cats, which are tigers, lions, jaguars, and leopards. Felinae: This subfamily includes the medium to small sized cats, which are cheetahs, lynx, and off-course the domesticated cats. This article describes the domesticated cats. Cats have a flexible body with a head, four legs, and a tail. Their body is covered with fur, which gives them the smoothness and insulates their bodies. Cats have a wide range of colors with and without patterns. They are equipped with two eyes, which help them to see in the darkness. They can see objects in 6 times less light required by humans to see. Their nose is very sensitive, about 14 times much sensitive than humans. They can smell rodents and food from a great distance. 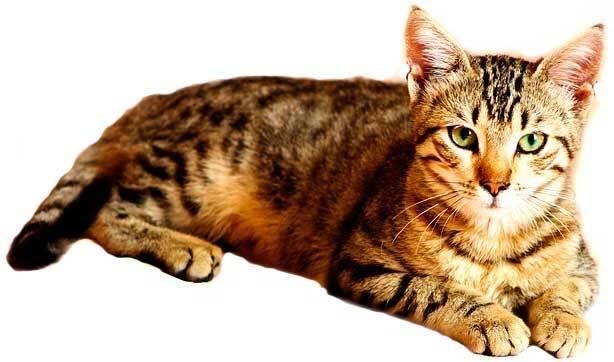 Cats have 32 muscles in their ears, which give them the flexibility to rotate their ears to all direction. As a result, they can focus their ears to hear small sounds from a particular direction. All these abilities make the cat a good hunter. Cats are carnivores, they love to eat meat. People usually give them cooked chicken, beef, and fish. Cats are also good hunters; they prey on the rodents to eat them. Many people around the world domesticate the cats to get rid of rodents. Cats become good friends of humans very quickly. People around the world domesticate the cats, so they are found in almost every city in the world. 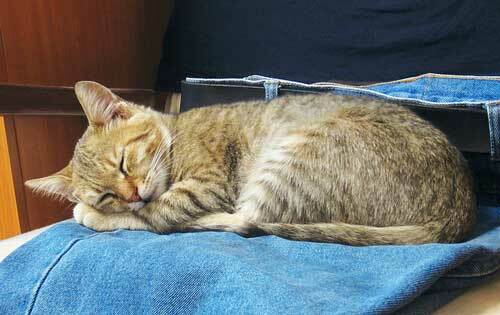 Many unclaimed cats around the world are often found on the roads and streets of the urban areas. They try to shelter on the corners of some buildings and eat the rotten food thrown by humans and rodents. Ancient Egyptians considered the cats as sacred animals. Cats can make more vocal sounds than a dog. Cats can learn how to use the toilet, they can even flush! Abdul Wahab, "Cat," in Science4Fun, April 13, 2019, http://science4fun.info/cat/.